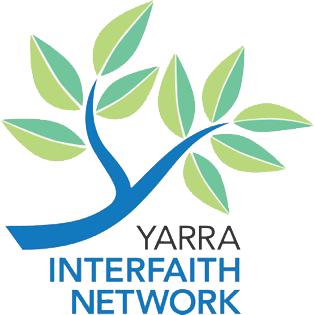 Welcome to the online presence of the Yarra Interfaith Network. The Yarra Interfaith Network seeks to contribute to the peace and harmony of the Yarra community through the promotion of dialogue, cooperation and understanding between peoples of diverse faith and by respecting the integrity of each other’s beliefs, culture and traditions. We invite representatives of all faith groups within the City of Yarra to contact us and support our activities and initiatives.